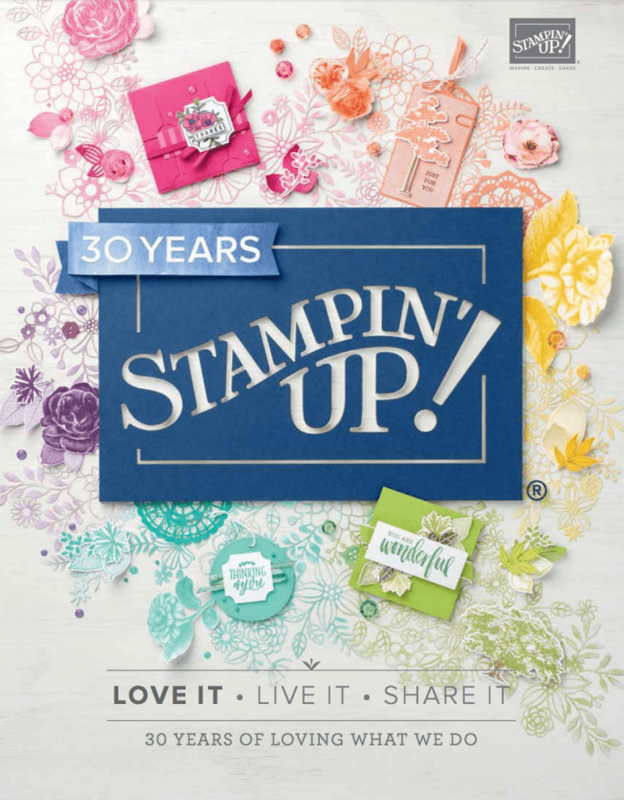 April 10, 2017 October 14, 2018 Esellek Clearance rack, Stampin' Up! Well, the time has come and as usual this is one of those bittersweet times in the Stampin’ Up! year. We are excited that we have seen the new catalogue and can’t wait for you all to see it in June, but it is sad to say farewell to some of the old favourites and loved products. 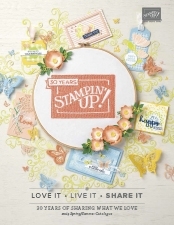 It is usual that we often say goodbye to the wonderful bundles that Stampin’ Up! gives us, and, although the bundles will go along with their 15% discount, some of the other elements of the bundle may stay, and yet, some may head off and not make it over to the 2017-2018 catalogue. Seasoned shoppers will know that the retired lists can change pretty quickly with products going out of stock quickly. Keep an eye on my online shop, this is the best place to see what is going on. I would urge you to keep your eyes on my online shop as this is a crazy time with a mad dash to grab the great bargains. Don’t hang around too long, basically, if you see it and want it, grab it as when they are gone, that’s it – and don’t forget to use the hostess code.